Please join us for the 35th Annual Golf Tournament benefitting Catholic Charities of Santa Clara County. As we celebrate this special milestone in the tournament’s history, we are making some significant enhancements to the day to create an even more memorable and enjoyable experience for you and your guests. 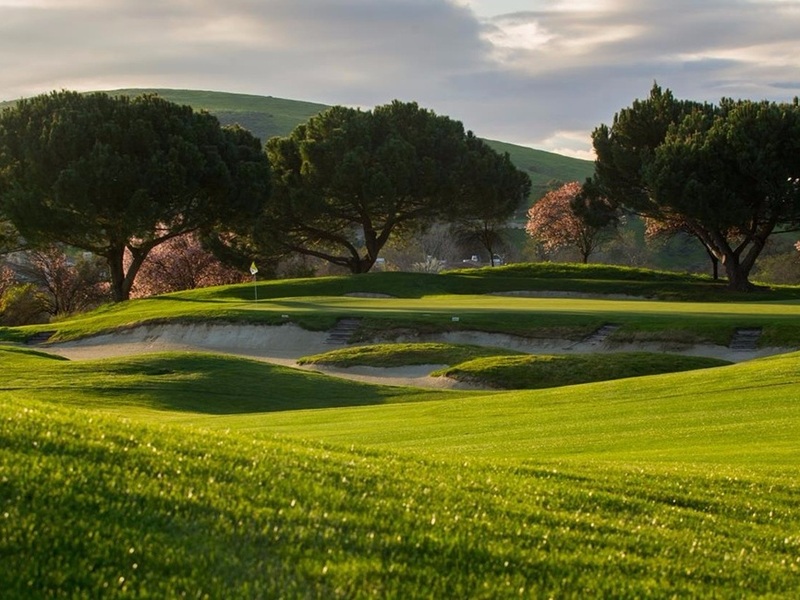 Our tournament will offer a day of fun with exceptional, upscale golfing at Silver Creek Valley Country Club. The day will include lunch, cocktail reception, dinner, and shopping spree at the mobile pro shop. On behalf of the tens of thousands of clients we serve in our County, please accept our thanks for your continued and faithful support and patronage of this important event for Catholic Charities. Our tournament committee and I look forward to seeing you on June 24th! 100% of proceeds from this tournament will go towards helping to alleviate, reduce, and prevent poverty in Santa Clara County. For more than 63 years, Catholic Charities of Santa Clara County has worked to strengthen families and build economic self-sufficiency for many that struggle with poverty in our community. Last year, almost 500 employees and 1,000 volunteers served more than 40,000 individuals of all cultures and beliefs through a broad base of programs. Economic Security: Strengthening self-sufficiency by creating opportunities for employment. it's a great way of personally helping make a difference for our local community - supporting the work of Catholic Charities to alleviate chronic poverty, reduce situational poverty and eliminate generational poverty. Four playing spots at the Invitational, inclusive of use of the practice area, golf and cart, lunch, on-course refreshments, hosted reception, Titleist/FootJoy and Malibu Jim mobile pro shop tee prize, upscale dinner and wine. Individual spots available at $1,250 per player. WIN AN OPPORTUNITY OF A LIFETIME! For information on how you can participate, contact eharris@CatholicCharitiesSCC.org or (408) 325-5250.